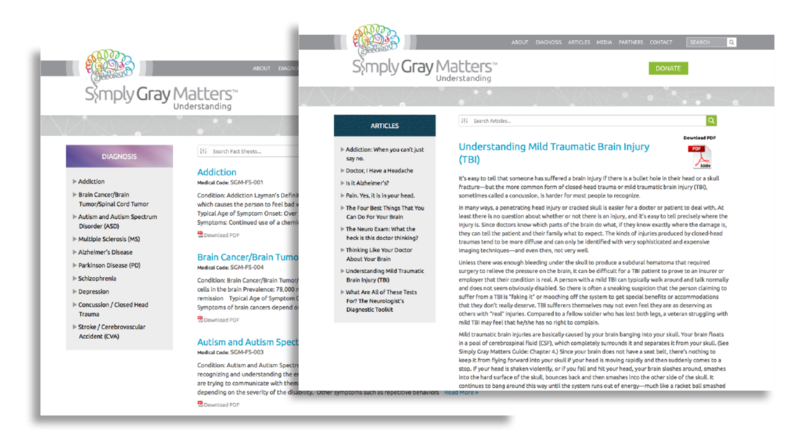 Simply Gray Matters. 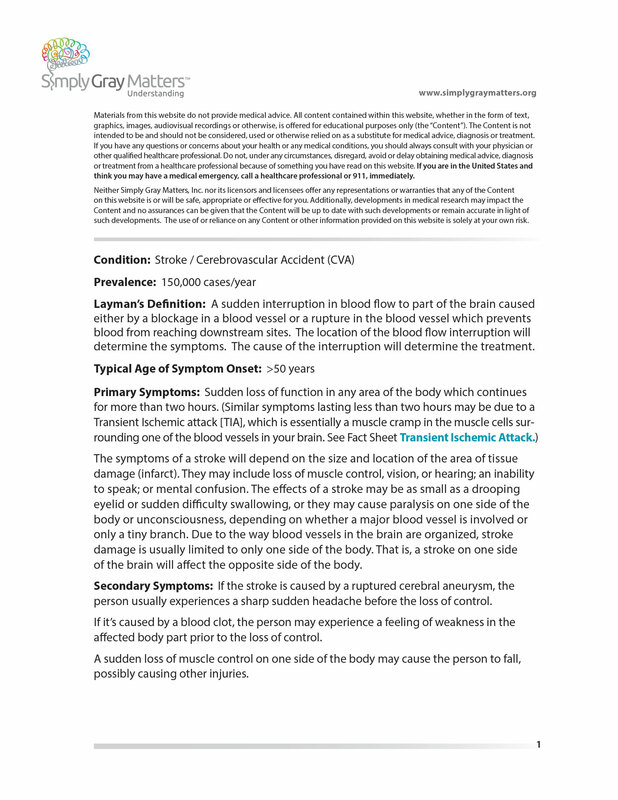 In 2016, we were invited to help develop and launch this new online medical information bank presenting a library of articles and fact sheets on various acute neurological conditions, all explained in simple clear language. 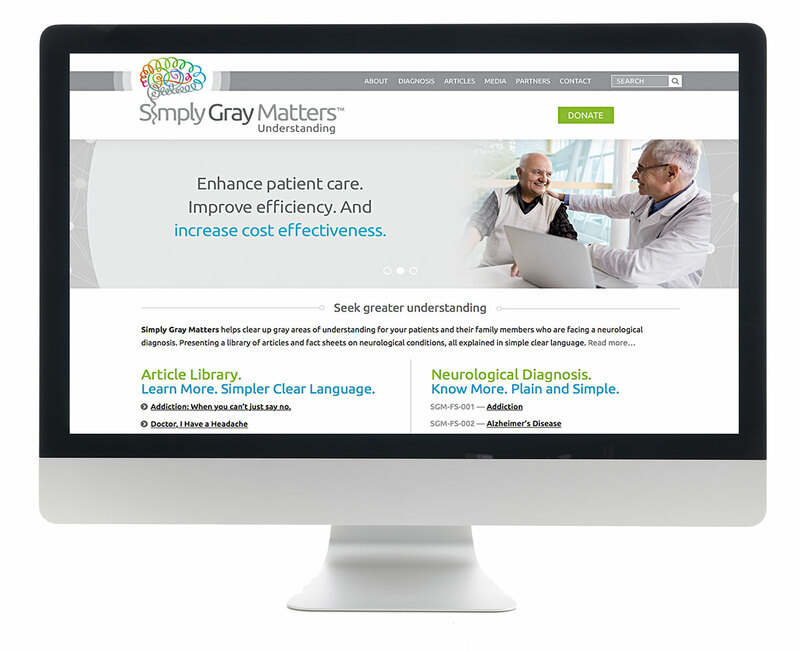 Simplygraymatters.org is a resource offering “simpler narrative” understanding to patients and family members who are facing a neurological diagnosis. 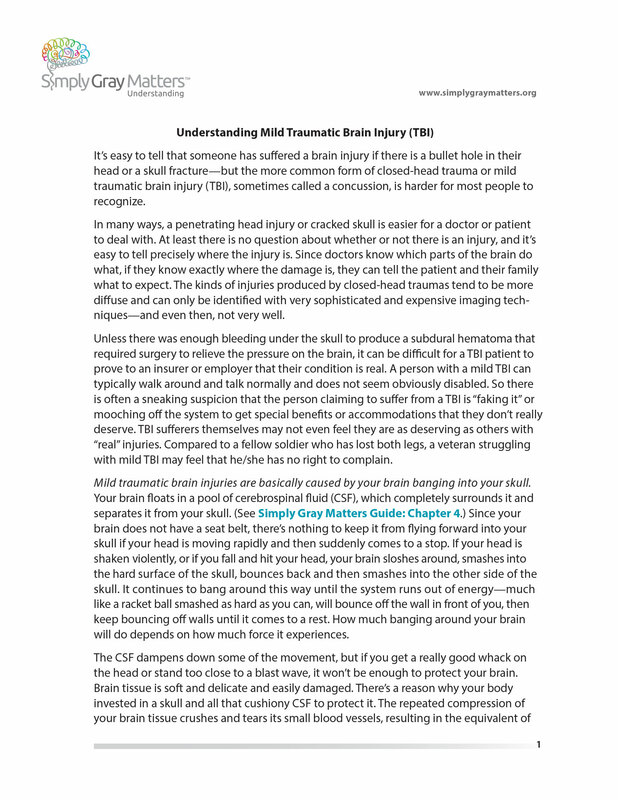 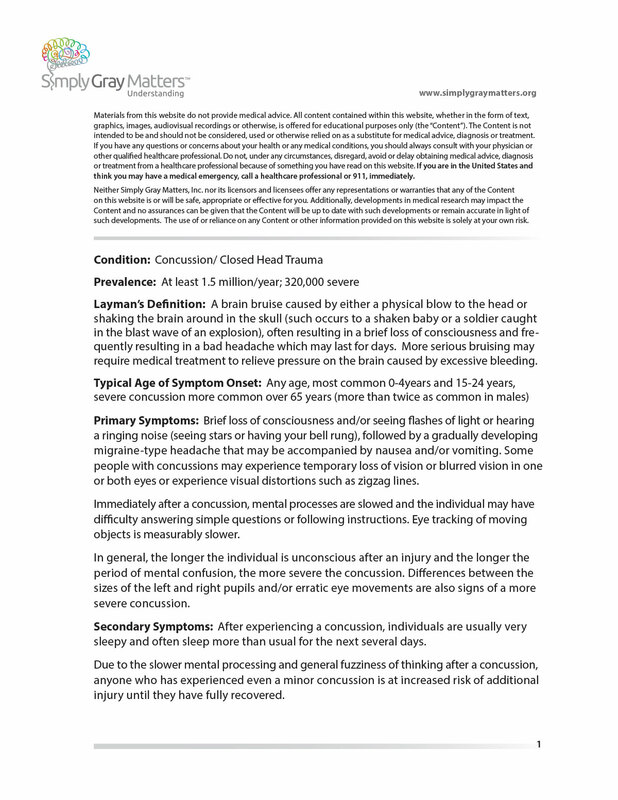 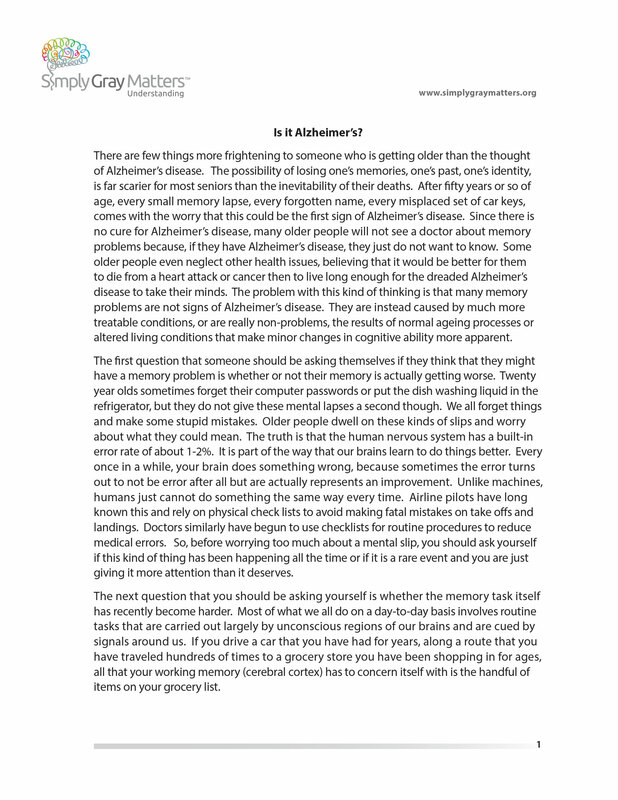 Articles and Fact Sheets include diagnosis on Alzheimer’s, Autism, Depression, Aneurism, Stroke, Concussion syndrome, Multiple Sclerosis, Parkinson’s Disease, Schizophrenia, and many more. 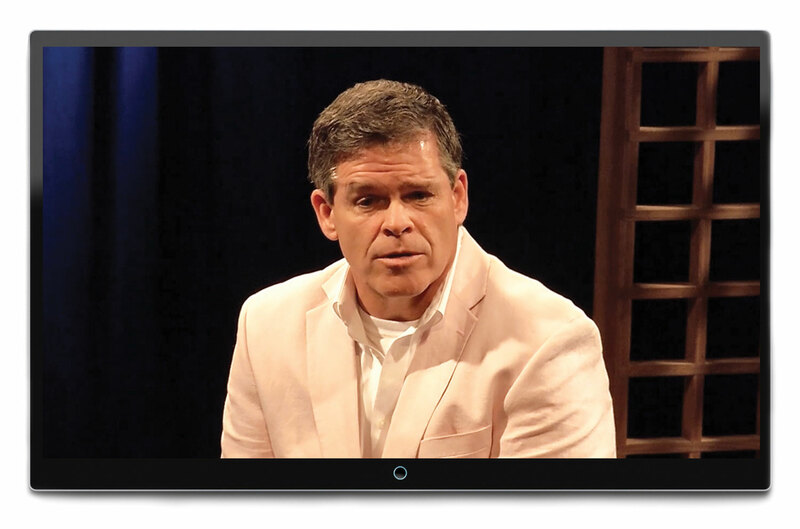 We are particularly proud to have offered our expertise in helping launch this business from concept to global relevance. 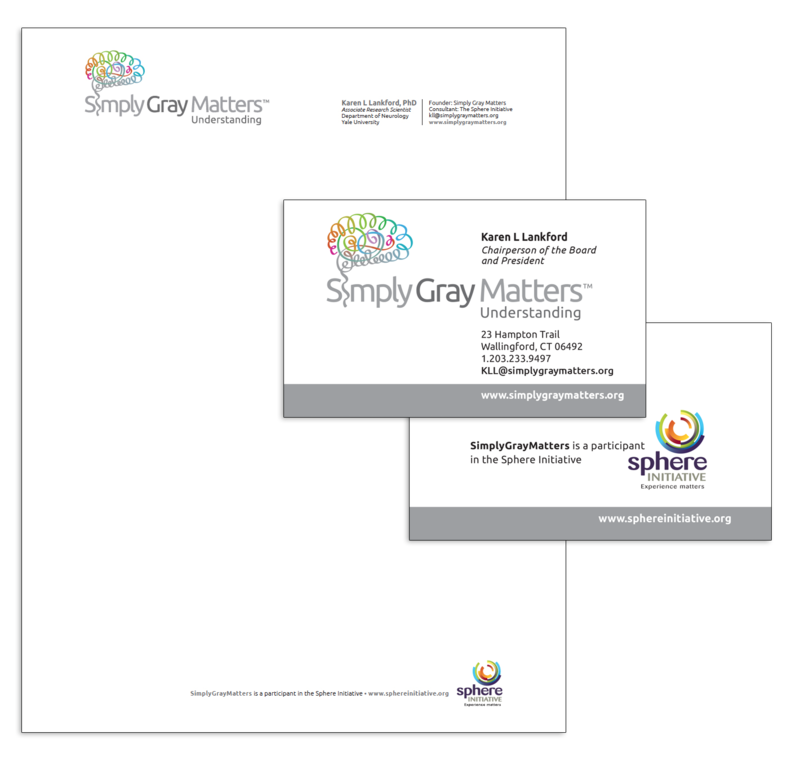 Work included brand invention, naming, logo & identity, collateral, website, and more.